After searching over 4,300 square miles for 20 hours, the Coast Guard has suspended its search for a Texas woman who fell off a Carnival cruise ship. 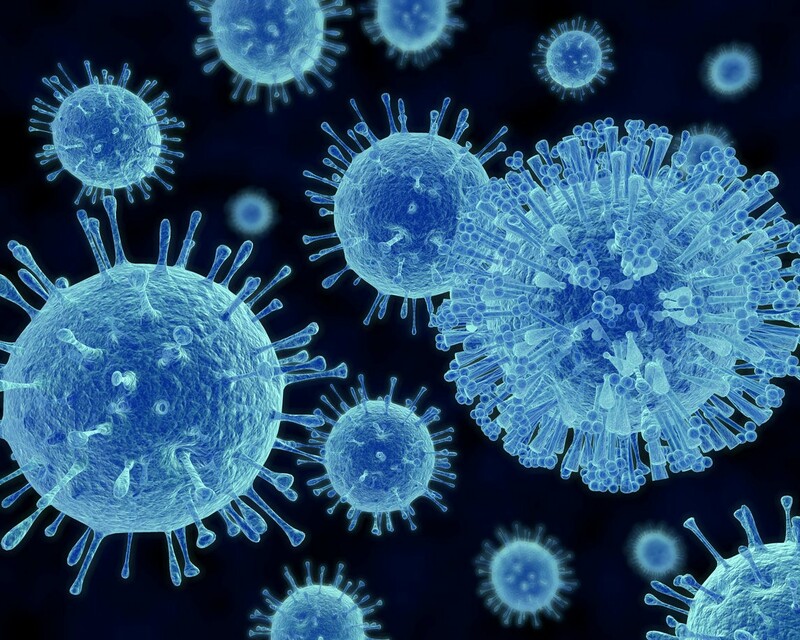 Samantha Broberg, 33, is a stay-at-home mother of four children from Arlington, Texas. She boarded a Carnival Liberty cruise out of Galveston, Texas on Thursday May 12; the cruise was scheduled to sail on a 4-day journey to Mexico. 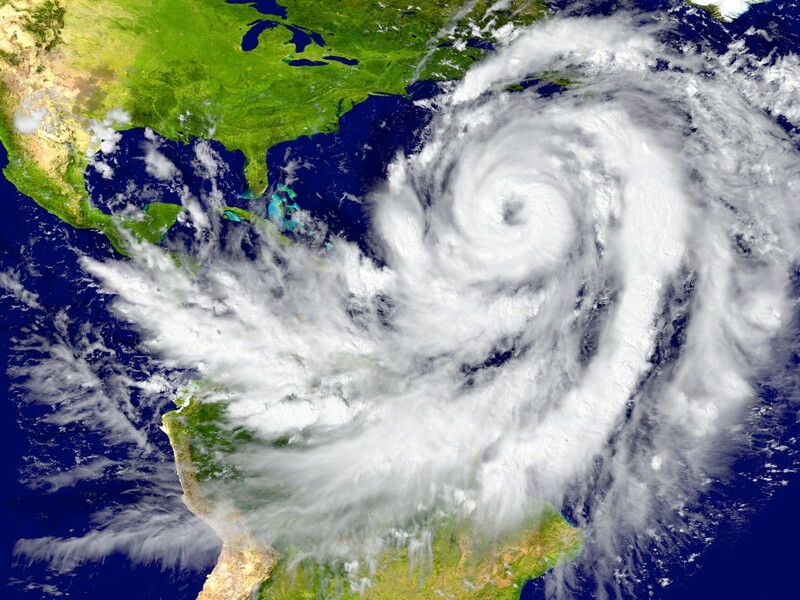 Well, there’s a reason for hot cruise deals around September – it’s prime hurricane season! Hurricane season may be a convenient time for your family to set sail on a relaxing vacation, but is it the best time to get in the water? 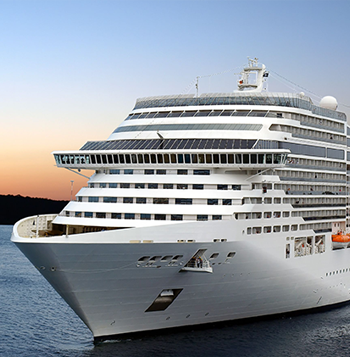 Going on a cruise allows you to travel to new and exciting destinations. 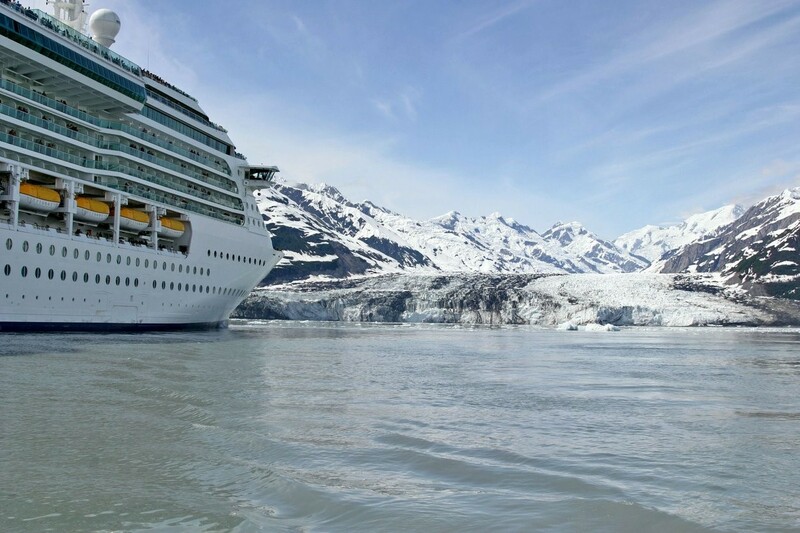 And this summer, one cruise ship will take the plunge by becoming the largest vessel – and the first of its kind – to sail the Northwest Passage. 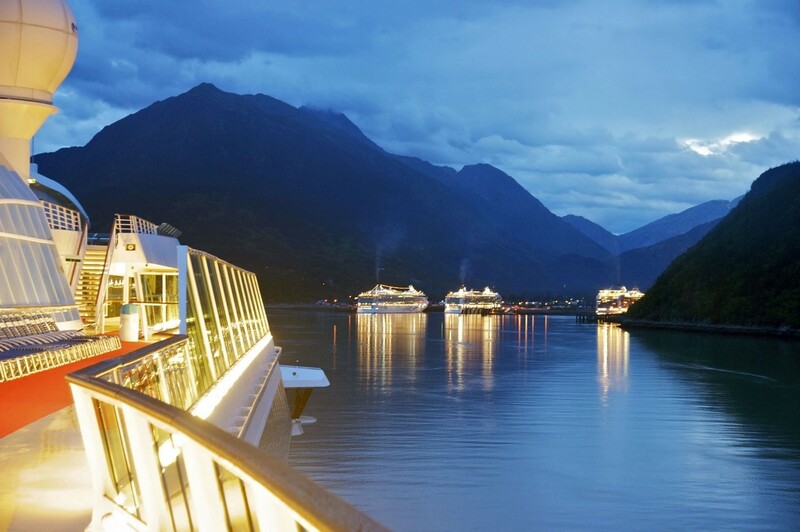 Cruise vacations aren’t for everyone. 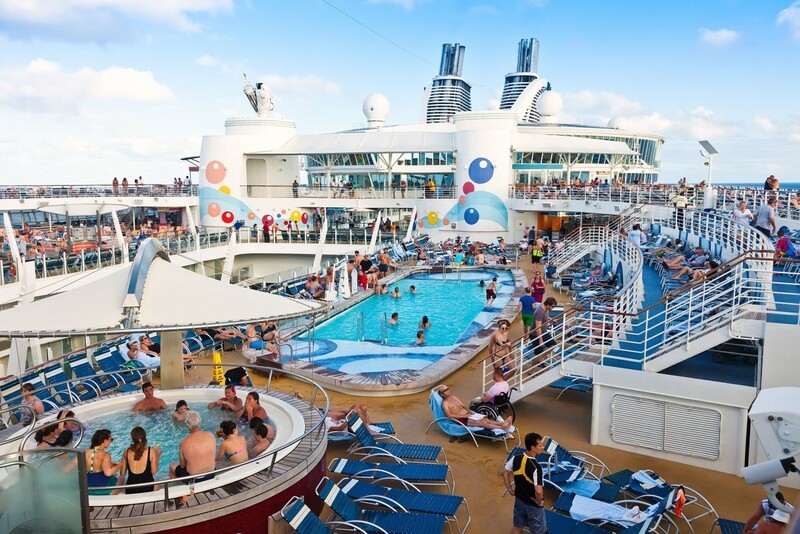 But if you’ve been holding out on cruising without experiencing it for yourself first, then you’re really missing out. 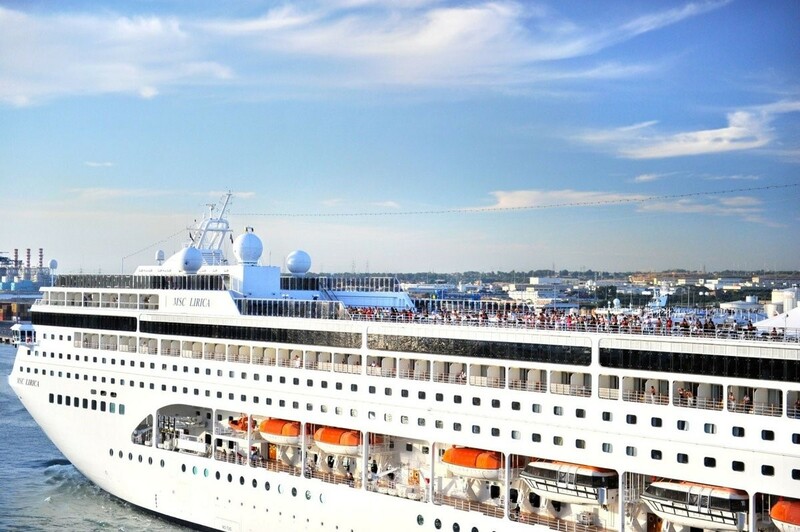 One of the main reasons people don’t head for the seas is because there are a lot of misconceptions about cruises going around. 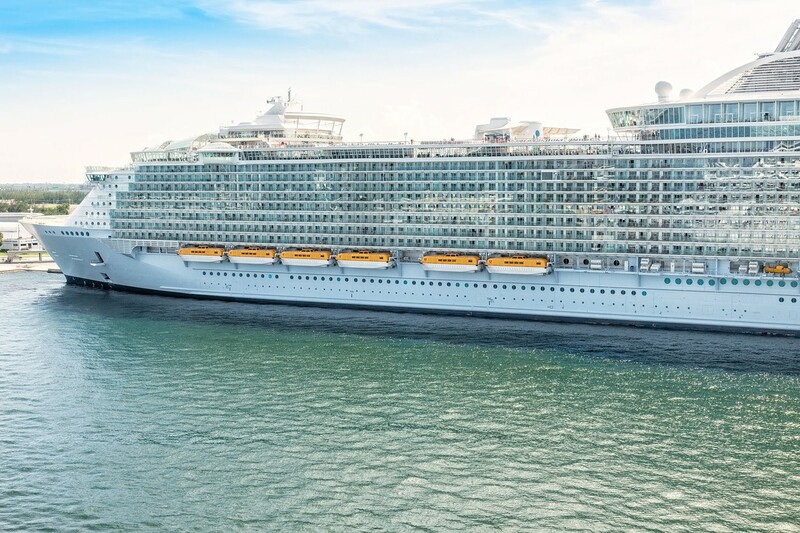 With an abundance of cruise lines and ships, though, you’re bound to find the perfect cruise for you that fits all your needs. 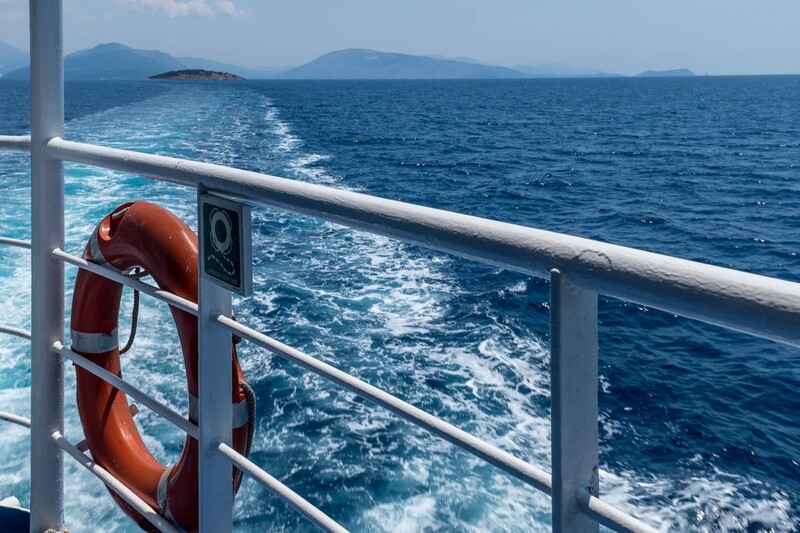 So let’s take a look at the truth behind common cruise myths, and by the time you’re done, you may be ready to book your first cruise. 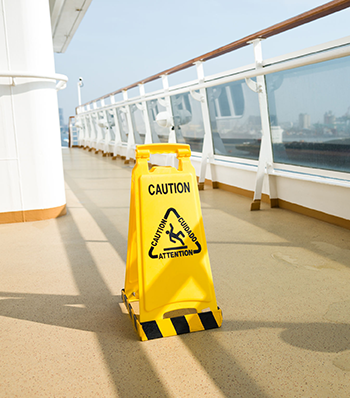 Work injuries can happen everywhere – including on a cruise ship. If an accident or injury occurs for someone who holds a land-based job, they are covered under terrestrial workers’ compensation laws. 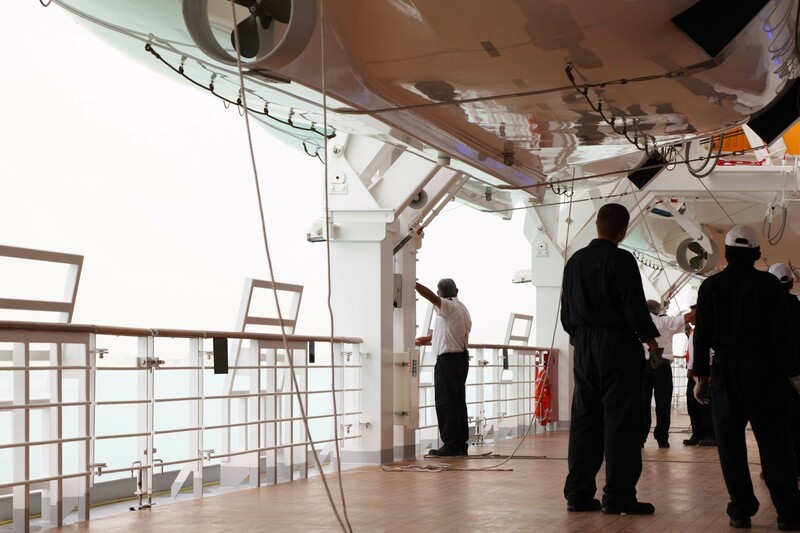 But what about if you are a crew member on a cruise ship? Do the same laws apply? What are your rights?